I'll be highlighting how to build a quick site with Hugo and deploy to netlify in a jiffy. But we have to understand what Hugo and Netlify are before we start building. Netlify is a unified platform that automates your code to create high-performant, easily maintainable sites, and web apps. To be able to use Hugo we will need to install it by running this command for Mac or Ubuntu users. One of my best features of Hugo is you get to pick from a diverse list of themes available here hugo themes, Go ahead and pick a theme I'll be using hugo-hikari-theme. Make sure you go through the instructions for using the theme. Copy the theme.toml into your config.toml file. Feel free to modify the theme to your personal preference. 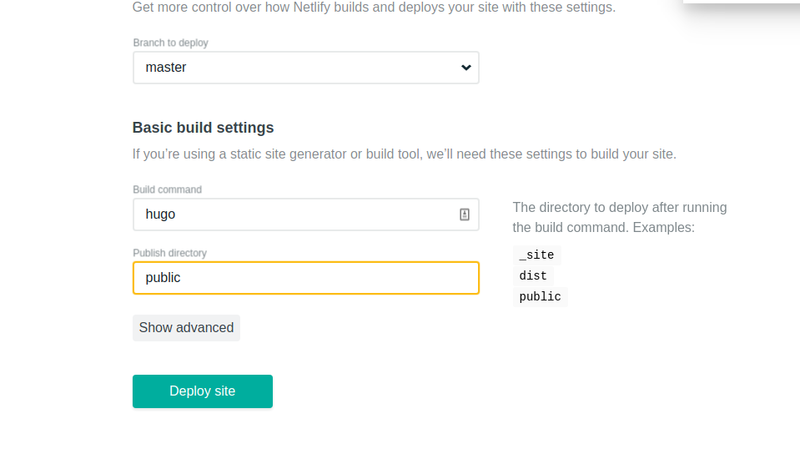 This is pretty much the easiest step to finally get our site running live we simply need to create an account with netlify, connect your GitHub profile to netlify. 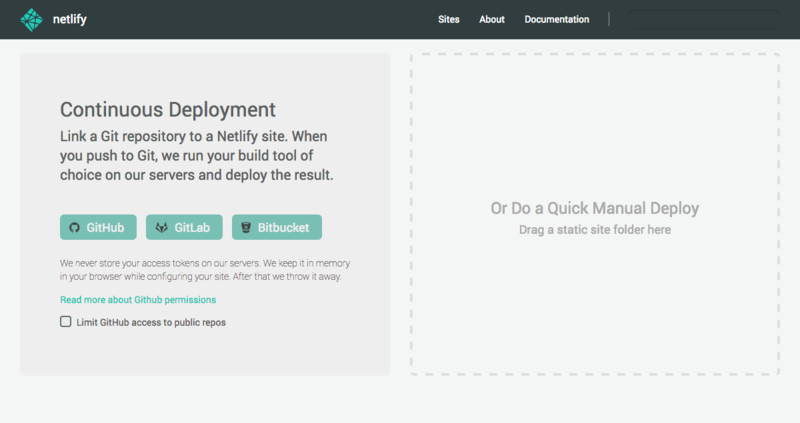 After that step create a new site from the Netlify dashboard and connect your remote repository on GitHub. Create a deploy command with this setting and deploy. Viola, you have successfully built and deployed your site with Hugo and Netlify with these quick steps.